trollveggen Gore-Tex Light Pro Jacket (W) wurde bewertet mit 5.0 von 5 von 16. Durable, weather protective and waterproof jacket for women, developed for the perfect balance between weight and durability. Made with GORE-TEX® light Pro fabric for maximum alpine versatility and performance, with a soft and comfortable liner. 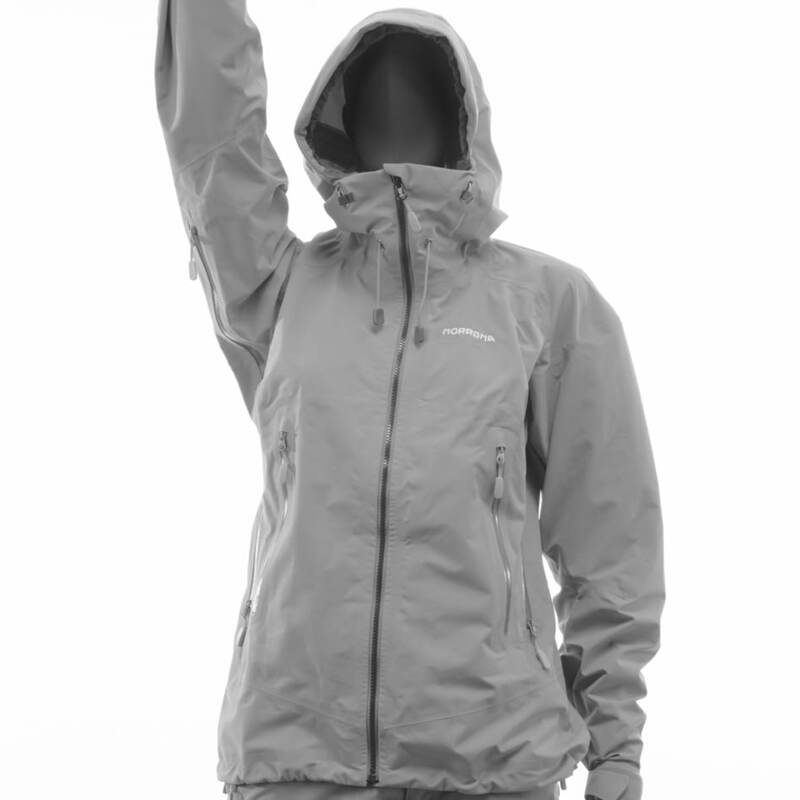 This jacket is your go-to choice for mountaineering activity in snow or rain. Features include underarm vents, two chest pockets and a weather protective helmet compatible hood. The Gore-Tex fabric is 40 Denier. Washing your GORE-TEX® and dri products will prolong the life of the product. 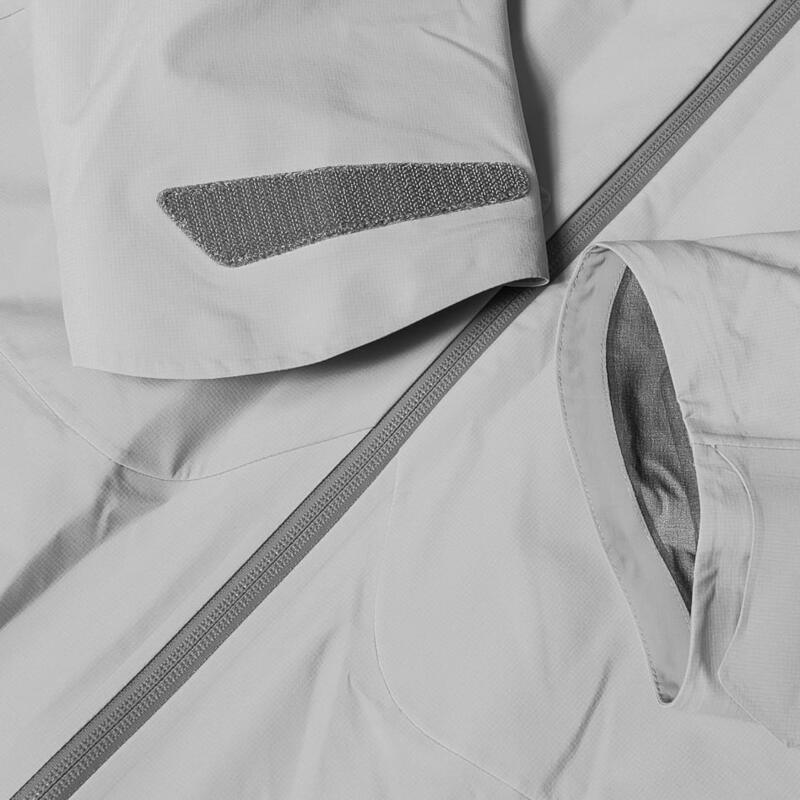 This is how you should wash GORE-TEX® and dri products: Remember to close all zippers and Velcro. The garment should be washed at 40 degrees, with a mild detergent and no softening or rinsing agents. Do not use bleach. Softeners, rinsing agents and bleaches can damage the fabric’s water-resistant properties (not the membrane/waterproofing) and the color of the fabric. Rinse the garment twice, if possible. 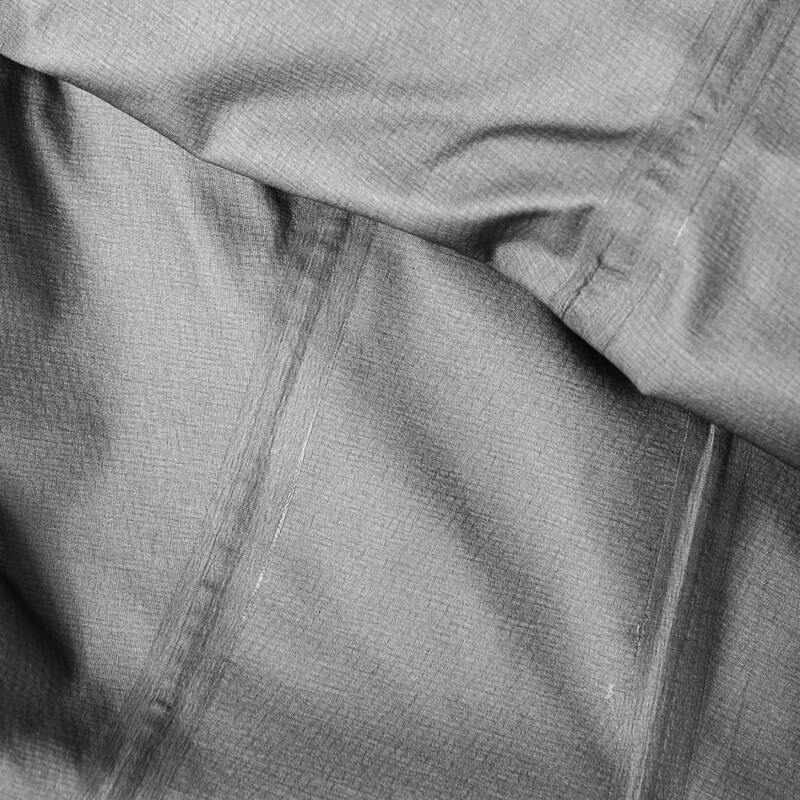 Use water repellent spray on the outside of the garment after washing for optimal water-resistance (this has nothing to do with the waterproof quality of the garment, but makes it easier for water to roll off the outer fabric). Dry the garment on a low setting in the dryer, if you like, or iron it at a low temperature. Warmth helps to reactivate the waterproofing. The garment must be dry before washing and before being put away. 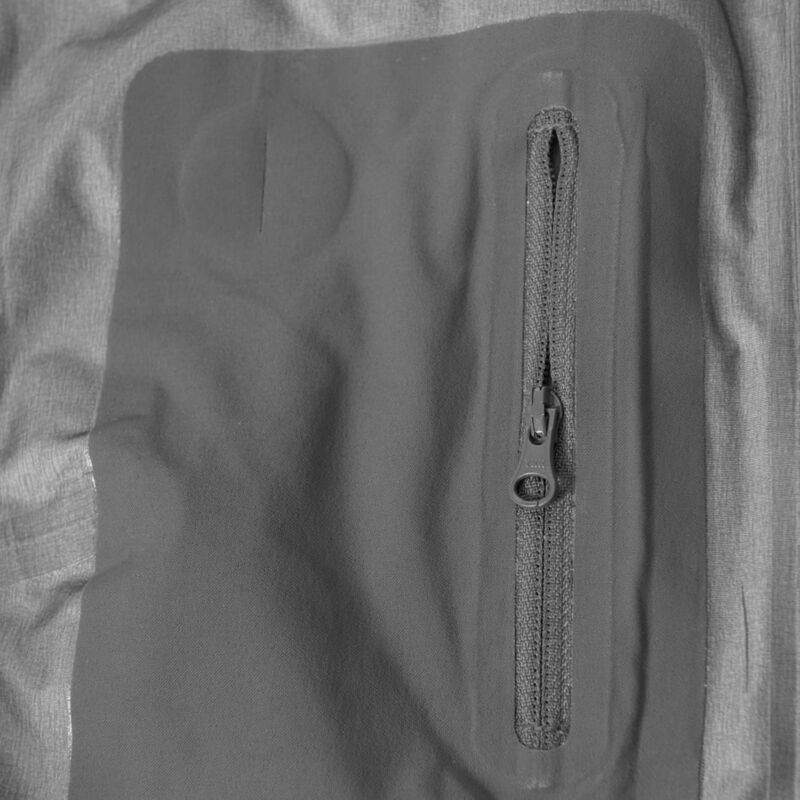 This product has zippers under the arms for ventilation. 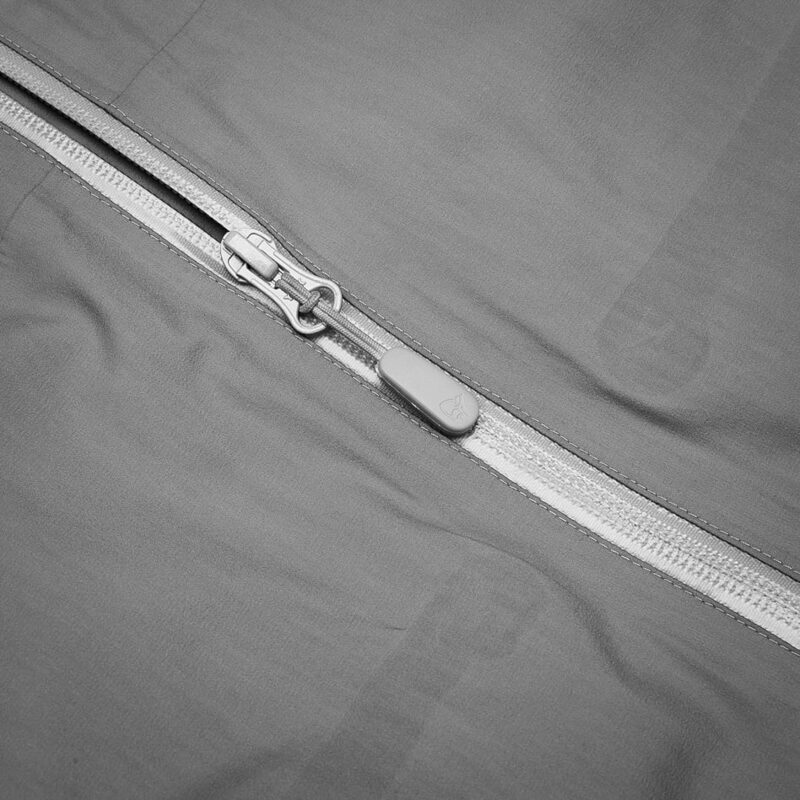 The zipper has to sliders for the jacket to still stay on the arms while ventilating heavily with the long zippers. 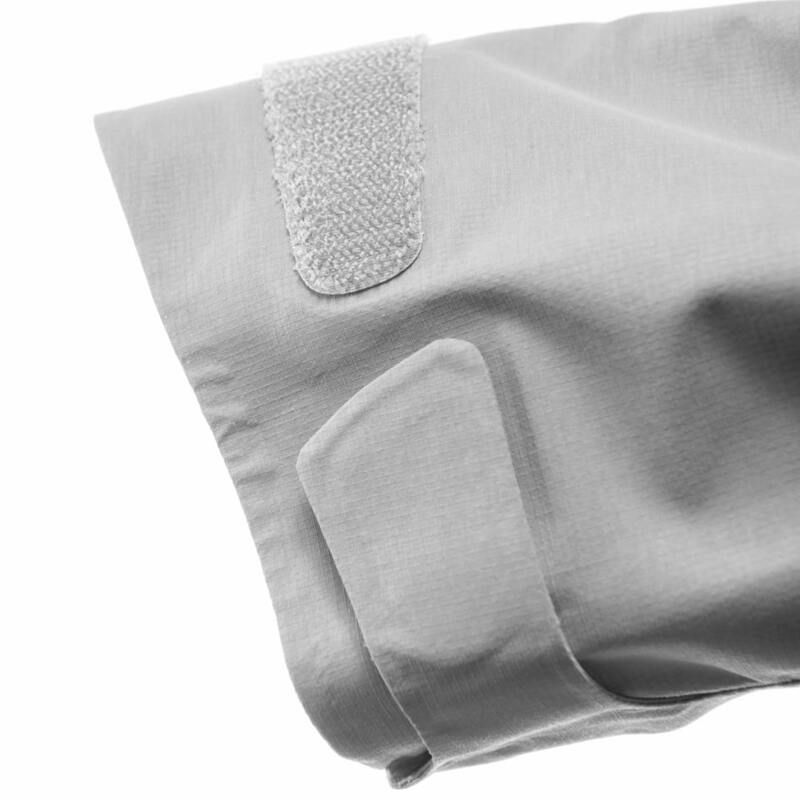 Y-sleeves describes the fit of the arms, which gives you very good move-ability. Rated 5 von 5 von Erica aus Norrona convert 5'7.5" / 172 cm, 133 lbs / 60 kg, size small. I was introduced to Norrona through Outdoor Gear Lab's The Best Hardshell for Women. I chose this over the other highly rated jacket because the back length is two inches longer and the sleeves are longer (I have lanky arms), making it better for climbing and the alpine. I love the large hood that fits over other hoods and my helmet, adjustable cuffs that keep moisture out, pit zips with one zipper at each end, and the chest pockets that are accessible when wearing a harness. It's suitable for all types of activity from alpine and technical climbing, backpacking (it's lightweight), or just biking in the rain. It also retains some shape/ fit so it doesn't look like you're just wearing a bag. I'm a small in all Norrona gear, but this is made roomy for lots of layering, and I miight have gotten away with an xs (most of my weight is lower down). Regardless, I love this jacket. 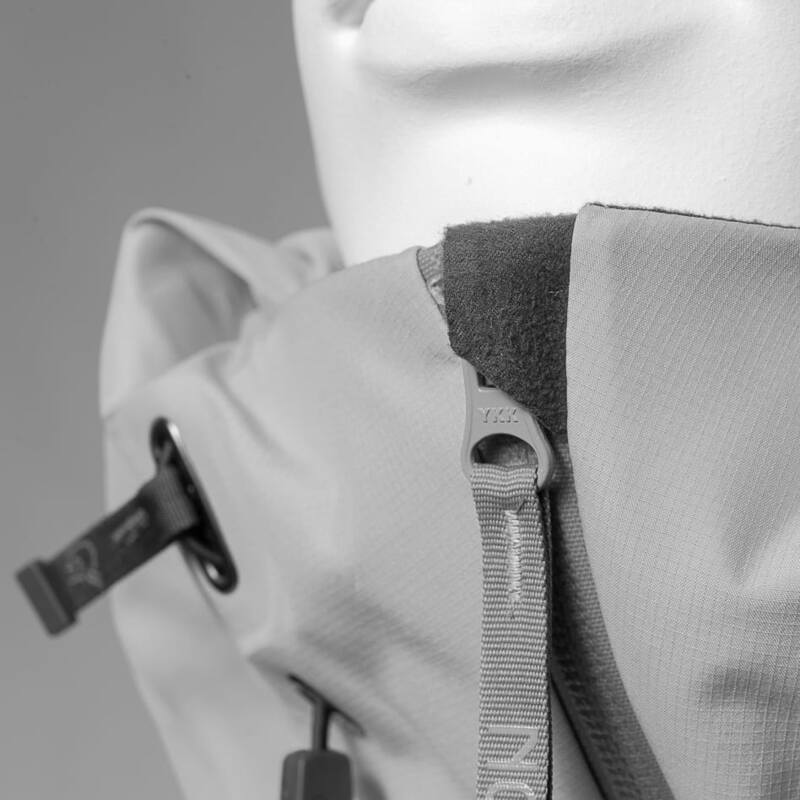 Rated 5 von 5 von MCVT aus Robust 4 Season Shell This is a robust four season shell with all of the quality and features you'd expect from a Norrona piece. I particularly like the large pockets and the attention to detail at the cuffs. Rated 5 von 5 von ElaBe aus Super Jacke! Vor einem Monat gekauft und beim Wandern und Eisklettern getestet. Die Jacke überzeugt durch ein tolles Design, geringes Gewicht und Robustheit - ich würde sie uneingeschränkt empfehlen. Zudem: Vielen Dank für den super Kundenservice Norrona! Rated 5 von 5 von Margarita aus Great shell! Bought this a month ago as a shell to take with me on a climbing trip to South America (and thereafter be my new backcountry ski shell). So far it's performed incredibly well in keeping out high-wind conditions (haven't tested it with rain/snow). And very light too. Fit was as expected - was able to wear with several layers underneath. Rated 5 von 5 von MCVT aus Great All Mountain and Traveling Jacket Purchased for New England and Norwegian weather.. which is to say frequently damp and cold requiring a jacket that keeps everything dry but is flexible and easy to move in. This fits the bill perfectly, and packs down into a manageable size for travel. Full disclosure: I wear a small in Norrona, I sized this up into a medium for additional layering space. Rated 5 von 5 von Désirée aus Perfect! Recently, I wore this jacket during a 2-week trek in Picos de Europa where it rained 80% during this time. I stayed dry the entire time. Reicht diese Gore Jacke auch f&uuml;r Expedition um 6000- 7000 hm? Ich werde die Jacke auf eine Reise nach Nepal mitnehmen. Meine Trekkingtour geht auf 5400 Meter.&nbsp; Wenn ich im April zur&uuml;ck bin, wei&szlig; ich mehr! Auf jedenfall vertraue ich dieser Marke und auch dem Jackenmodell!